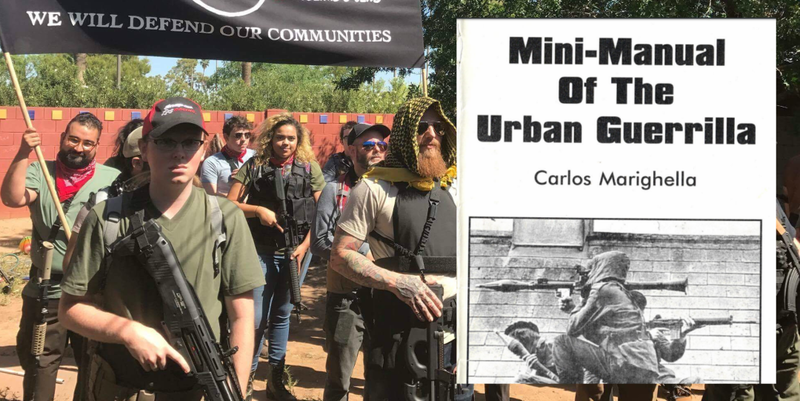 Far Left Watch is out with a fascinating read on left-wing militant groups training for violent civil war with conservatives. Reprinted with permission. Right wing radio personality, Dana Loesch and The National Rifle Association recently came under fire for launching a “controversial” ad. There was an immediate backlash from numerous left leaning publications claiming that the video was a call to violence. Interestingly enough, the recent spike in political violence has come overwhelmingly from the left. Even more concerning is the the growth of far left organizations openly advocating for “armed struggle”, especially considering the recent targeted shooting of Republican House Majority Whip Steve Scalise and three others by a deranged left wing activist. 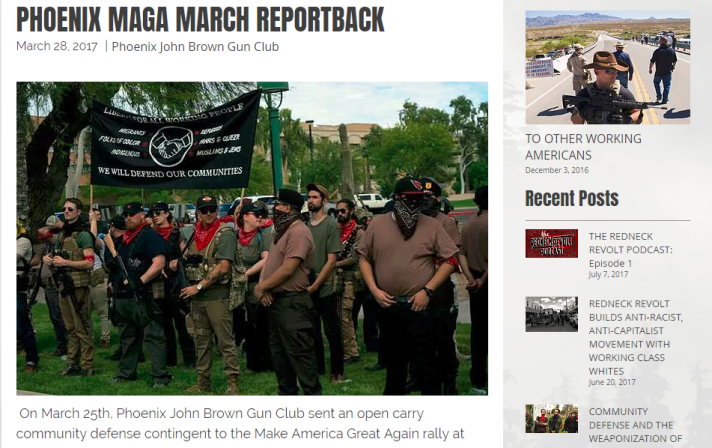 One of the largest and fasted growing organizations that fits this description is Redneck Revolt, a self described “above ground militant formation” founded in June of 2016 that claims to have 30+ vetted branches nationwide. Redneck Revolt’s organizing principles mirror much of what you would see on any other far left organizing platform. They begin with their very reasonable, very east to support, opposition to “white supremacy”. They then dive into class theory, anti-capitalist, and anti-wealth rhetoric that could have been copied directly from The Communist Manifesto. And finally, they wrap up with open calls for “militant resistance” and “revolution”. The mission of Far Left Watch is to investigate, expose, and combat far left extremism. Please share this article via Twitter, Facebook, etc. and encourage friendly media and YouTube content creators to report on this breaking information.